Furniture Upholstery Lomita in California is a local furniture upholstery service restoration with high demand and growing in the upholstery industry now serving residents in Lomita, CA. Manny Lopez a veteran upholsterer and a certified craftmanship with over 25 years of experience in business will restore your furniture with traditional and moderm techinques. We provide a select range of furniture restoration including sofas, drapery, chairs, wood refinishing and canning. The experts in residential and commercial upholstery furniture. Also, we build new custom sofas, sectional sofas, love sofas and restauratn seats. Lomita Upholstery Services by Manny Lopez. Create a fun and beautiful sofa, banquet, chair or ottoman that fits your space in your home or local business in Lomita. We are near you to help in your project. .
We are number one company rated online serving upholstery services to local residents in Lomita. Beautiful designs and gorgeous upholstery fabrics for your furniture. We are specialist reupholstering sofas, sectional sofas or love sofas. 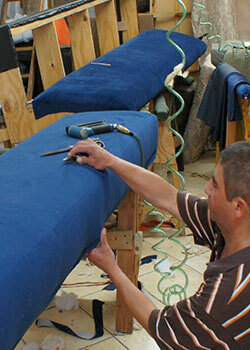 Sofa restoration is a common upholstery service at our local upholstery shop. Custom sofa repair residential or commercial use. Sofa restoration services in Lomita. Upholstery sofa repair services and reupholstery. Sofa upholstery customization at lowest prices for your pocket. Our specialist do not work only in upholstery, we also do custom made furniture upholstery for sofas and chairs in Lomita. If you are a local resident looking for upholstery services, you are in the right place. We are the leading upholstery local shop near Lomita, serving the community with Free Pick-up and Delivery for any furniture you have. 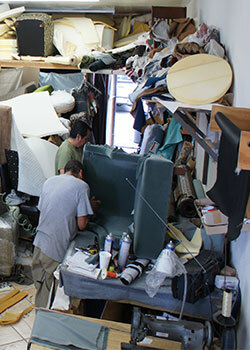 We perform best quality restoration furniture services in Lomita, CA. We give the best prices compared with local competitors in Lomita. Tell us your project, then, take some photos and send us. We are able to answer you any question how to upholstery your furniture. For fast service schedule we provide free Online Consultation. 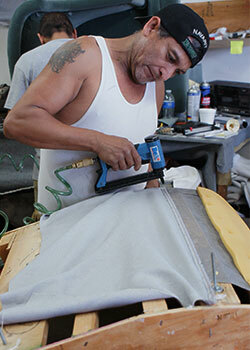 Al our craftmanship are certified upholsterers in California. We design custom made patio cushions for residential furniture in Lomita. Make your sofa cushions for your outdoor furniture. We are professional in the manufacture of custom patio cushions with best weather resistant upholstery fabrics. Sumbrella fabrics for patio cushions available upon request by catalog and samples ready for you. We do customization for sofa and chair outdoor for residential homes or mansions. Patio cushions replacement with new sunbrella fabrics ready to bring in the beautiful city of Lomita in California. In Lomita we provide commercial upholstery services with the most affordable prices for local business such us: restaurants, hospitals, cinemas, night clubs, casinos, professional offices, etc. Serving commercial upholstery services for local companies in Lomita with high quality frames, fabrics and vinyls. We are Insured and bounded by California Estate. We make new custom restaurant booths seats crafted and designed at specific measures. We carry vinyl for restaurant booths located in the City of Lomita. We do all types of commercial upholstery service for hotels, restaurants, cinemas or theaters and businesses in Lomita City. We refurbish chairs and sofas hospitality or guest waiting rooms. We do any kind of commercial upholstery for small companies and corporations. We offer hight quality standars upholstery materials and excellent craftsmanship for your business. We work acording to your budget plan. For wall upholstery services visit our webpage at Wall Upholstery Services for Lomita City, CA. At our upholstery shop we provide upholstery for any type of furniture in any fabric color and styles. 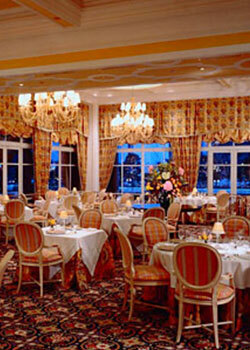 We carefuly upholster all types of traditional and modern restaurant booths for restaurannt decoration and design. We bring new life to your restaurant booths with quality vinyls and wood frames made for long life use. We will revive your restaurant booths seats, so your customers can now relax in comfort and eat your best delicious plate food. Get a free restaurant booth restoration quote today. Restaurant booths reupholstery and custom made booths for any restaurant. Commercial booths upholstery services for hotels, motels, casinos, malls business, hospitality boots reupholstery services in Lomita California. Affordable prices (lower prices compared with competitors in your area). Call us for a free inspection in Lomita. Get free quote today by calling 1-323-706-9552. Custom chair upholstery and reupholstery in Lomita City. Serving dinning room chair reupholstery services and custom made frame chair and refinishing. Do not hesitate to contact us to request any of our upholstery furniture services we have. 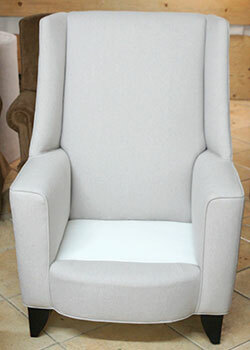 Our upholstery chair services is available 24 hours. Free Online consultation. Tags: furniture upholstery Lomita California, upholstery Lomita, chair upholstery Lomita, couch repair Lomita, custom upholstery Lomita California, patio cushions Lomita, upholsterer services Lomita California.